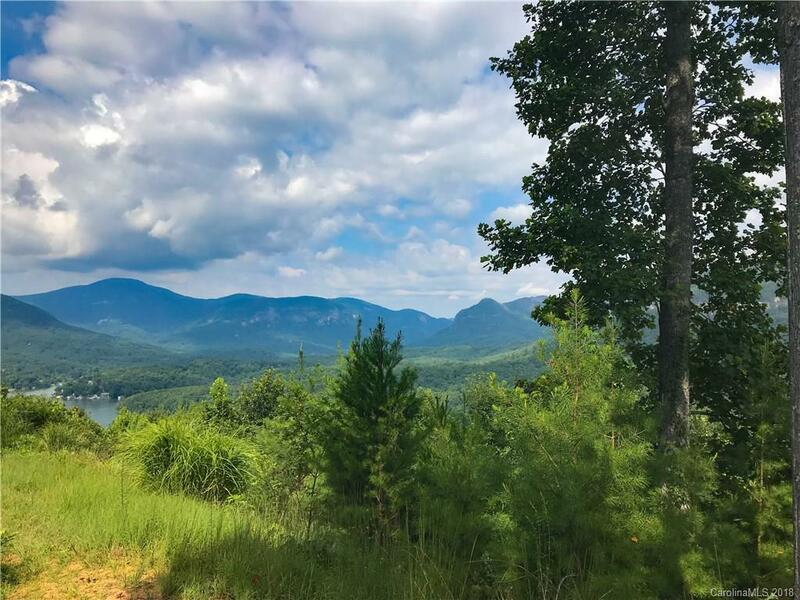 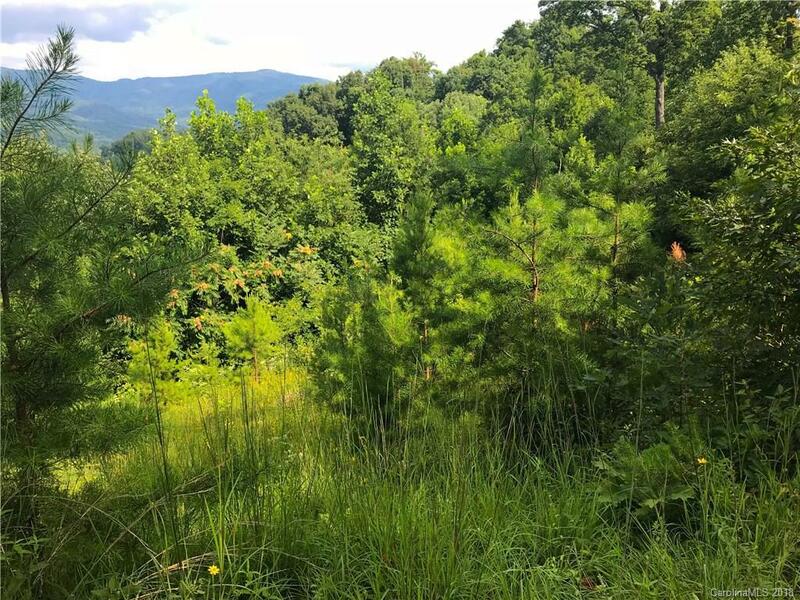 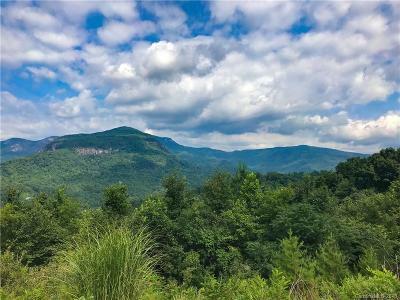 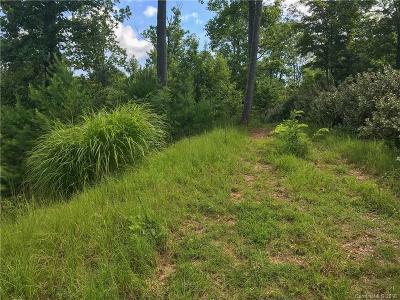 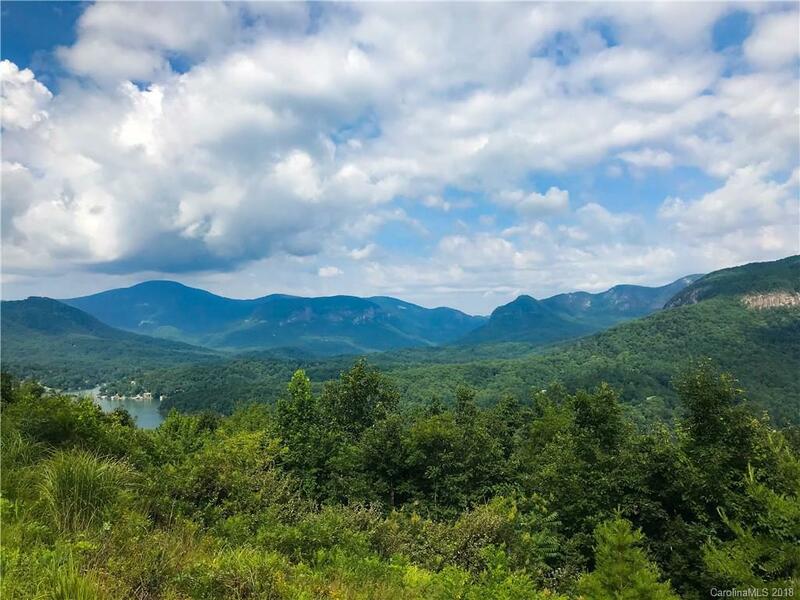 Stunning mountain and Lake Lure views from this lot in Riverbend! 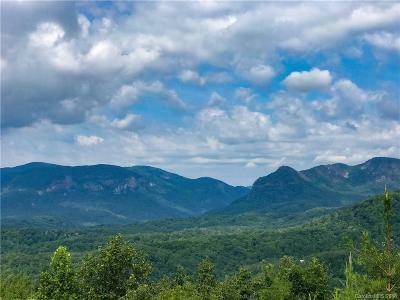 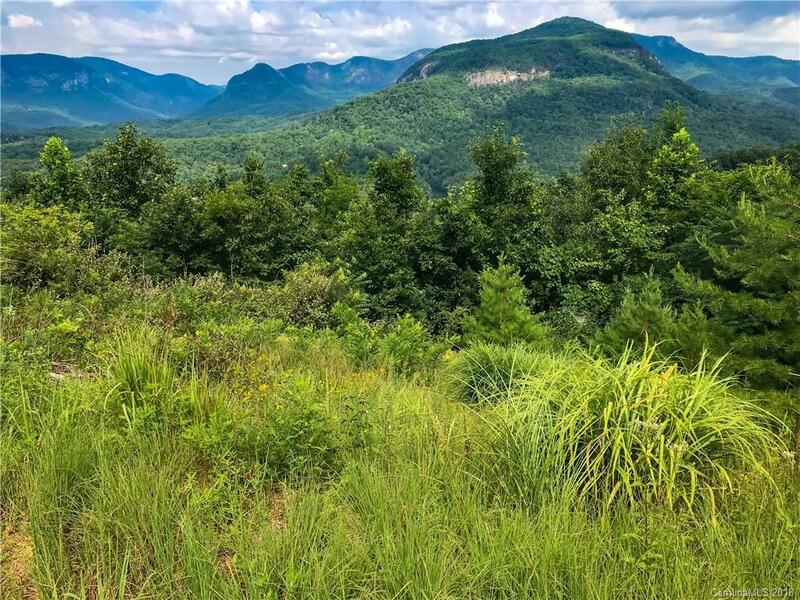 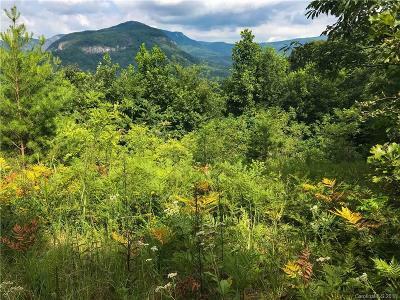 Build your dream home and see Chimney Rock, Bald Mountain, and the Hickory Nut Gorge from your back deck! 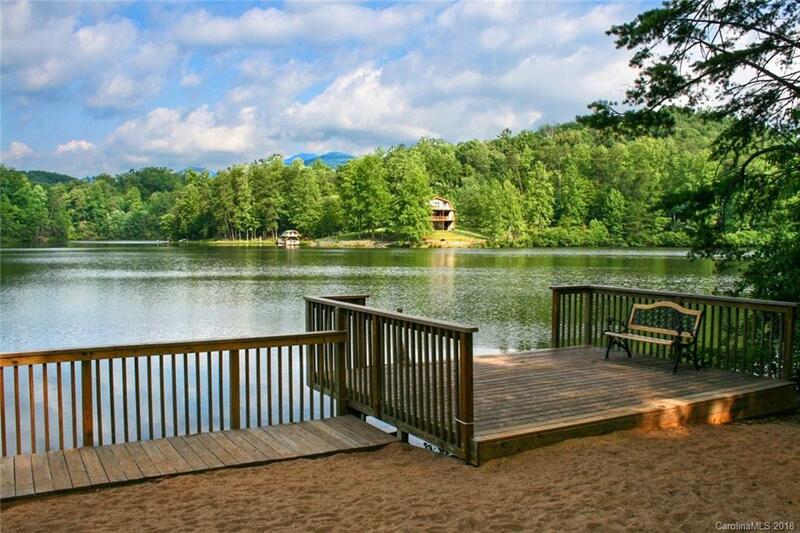 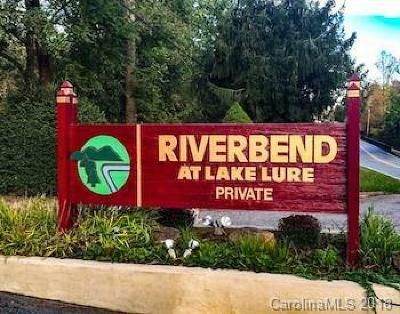 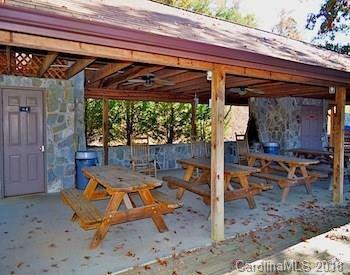 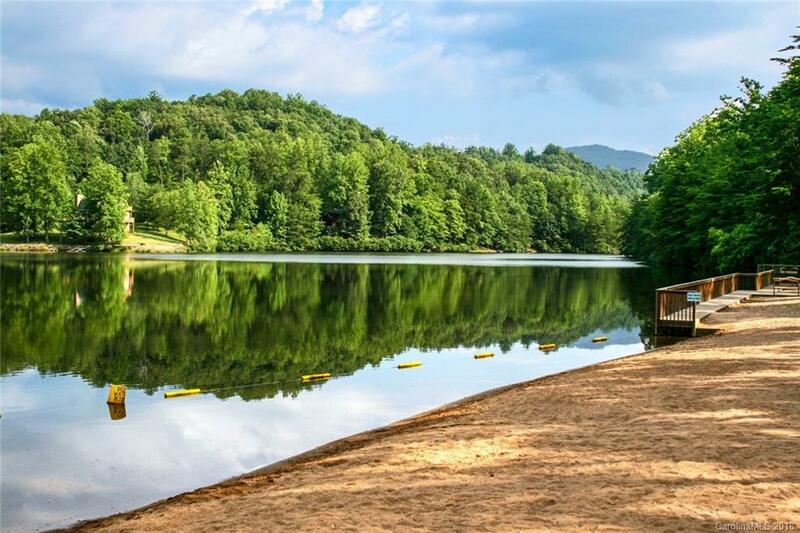 Enjoy the amenities of Riverbend including Mirror Lake and beach, walking trails and access to the Broad River! 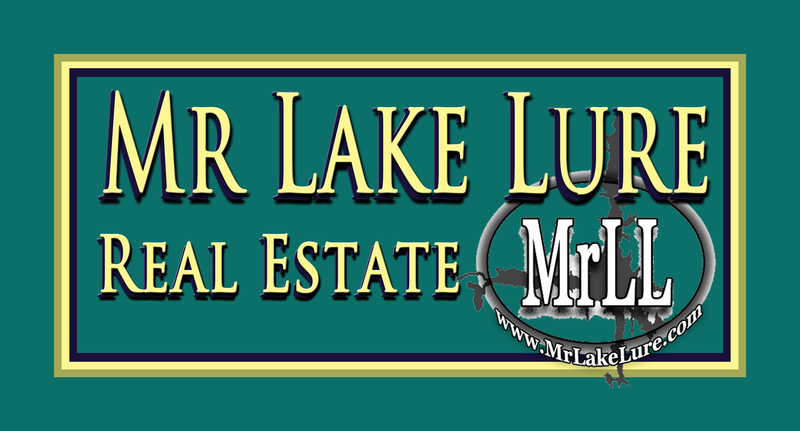 4 Bedroom Septic Permit on File. 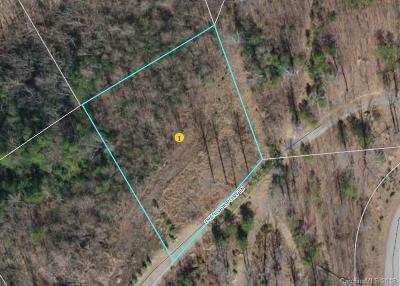 Lot 215 also available see MLS 3401455. 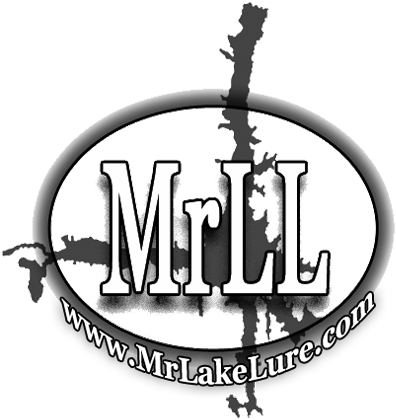 One Seller has NCRE license.